Special Promotion- Celebrate Easter with BQool! Easter is right around the corner! To help you celebrate, BQool is providing a special offer for you and your friends! Let our Feedback Central help raise your seller rating during this joyous occasion. 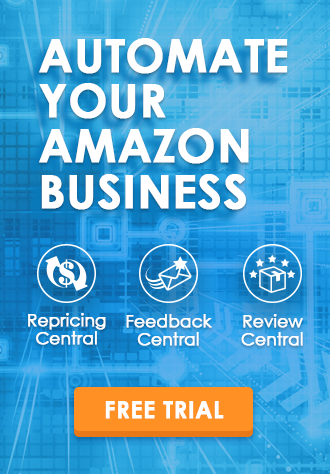 Feedback Central will automatically send emails to request positive feedback and reviews for you. 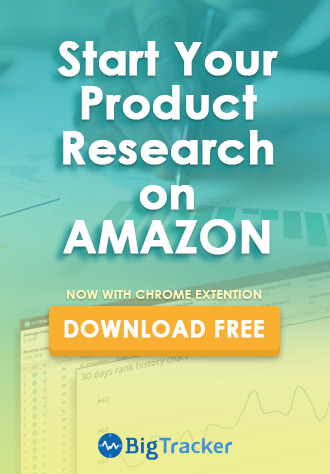 To learn more about how this software can assist you in boosting your seller reputation, please visit Feedback Central. If you have found Feedback Central to be helpful to your business, don’t forget to spread the good news to all your friends! I haven’t used Feedback Central, What Can I Get? I’m a BQool user, What Can I Get? Introduce Feedback Central to your friends and get credit on your next bill! We will provide you $24 credit for each new user referred. For non-affiliates simply enter your email and your friend’s email address here: Easter Referral Form. Once we confirm that your friend has subscribed, we will add credit to your account. For existing affiliates please let us know if you would like to participate in the Easter promotion or use the regular affiliate payment. 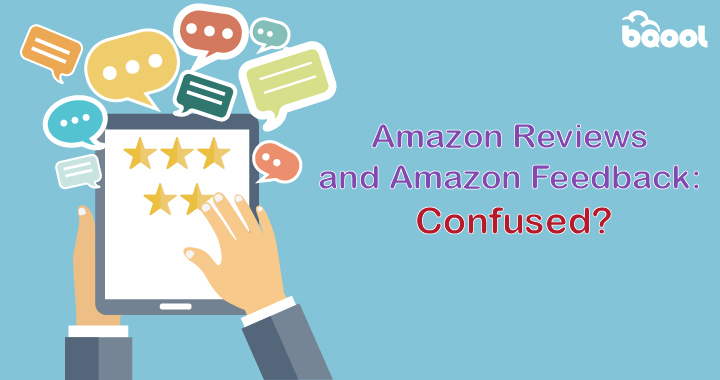 Amazon Reviews and Amazon Feedback: Confused?